Hi lovelies! 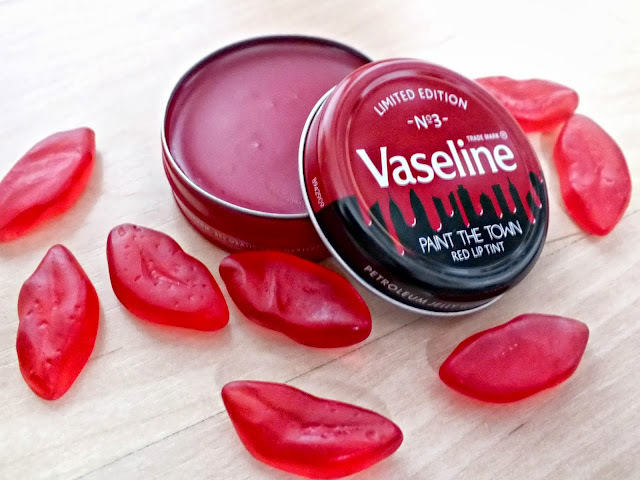 Recently, I was contacted by the fabulous people at Vaseline, to try out their newest Limited Edition Vaseline tin, 'Paint the Town', which is a red tinted balm. I was invited to join the Paint The Town Blogger challenge, to create a glam look using red clothing or accessories. They sent me this adorable little box with some red goodies inside to inspire your look, this included a pretty red nail polish, some red lip sweets, a cute red rose hairband to wear when your hair is in a bun, a £20 topshop voucher and of course, the Paint the Town tin! Paint The Town is a gorgeous tint that gives a tiny hint of red to the lips, giving a little bit of colour for a subtle red tint, instead of a full on red lip. Taking this into consideration, I decided to put together three outfits using a Red Blazer, showing how adding just the one red item can add so much to an outfit, without going full on red. The first outfit is a more dressy outfit, with a white chiffon top, gold sequin skirt, the red blazer adds a pop of colour, making the outfit a little more fun, while still being quite dressy. The next outfit is a little black dress paired with the red blazer. This outfit is a little more 'office' appropriate in my opinion, the red adds just a hint of colour, while still being fairly formal and smart. Finally, I paired the blazer with this gorgeous floral playsuit from missguided, the blazer brings out the red in the playsuit, making it the feature colour in the outfit. I would recommend this Vaseline tin to anyone who likes a subtle hint of colour without going full on red. It's perfect for work, school or just for any subtle, pretty look! What do you think of these looks? Would you like to try Vaseline Paint The Town? I have been using this lip balm for a couple of weeks and I love it! Love the blazer, it looks fab. I really want to try the lip balm! 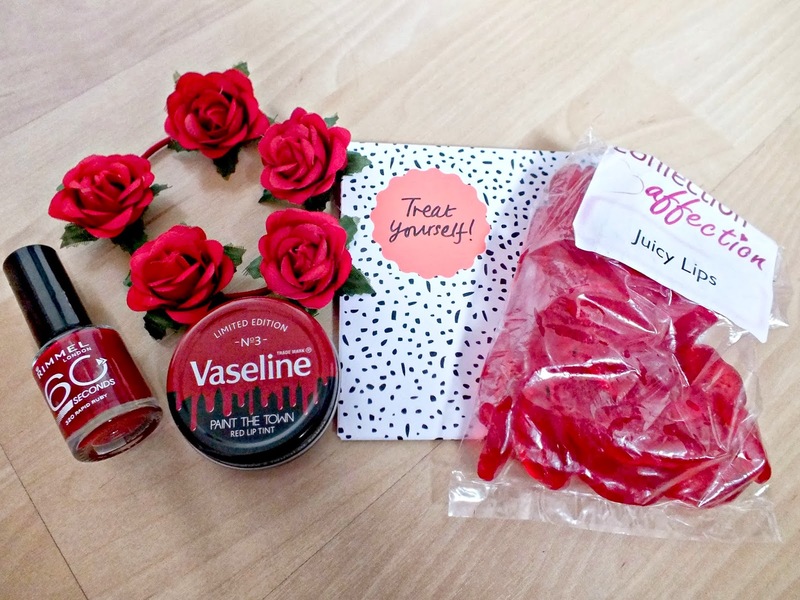 I love Vasaline's pink tin so now I definitely need to get this red one. Perfect. This looks lovely, love the blazer too! 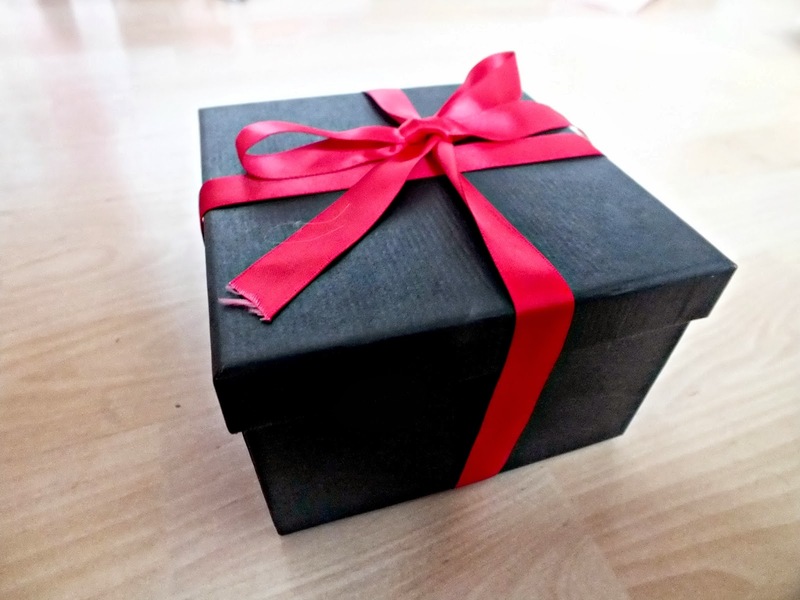 Such a cute little box of treats! Really want to try this vaseline. Really cute outfits, I love the jacket with the floral playsuit. love love love these outfit looks! the red blazer looks fantastic on you! paint the town red looks so cute, love the tint of red! Love the blazer and playsuit combo! Can't wait to try this lip balm! Love the outfit! It's stunning... must find a way to get this balm!